Abora Progressive is proud to present a very special release from Mexican newcomer trance producer Huem. This is ‘Blue Moon’. 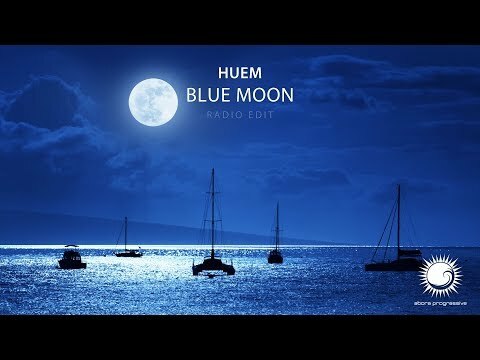 Taking the best of mellow beats, deep melodies, and complex synths, Huem delivers some unique sounds through chilled beats combined with groovy basslines wrapped up into a soothing package of emotions and feel-good melodies! This release includes an Intro Mix, a Radio Edit, as well as the Original Mix.